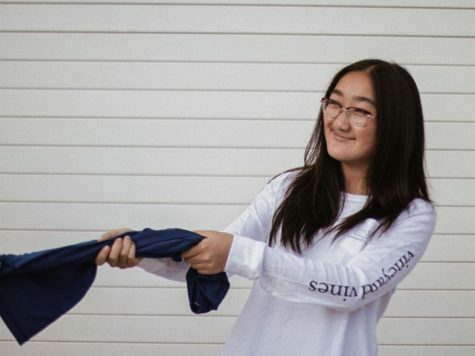 Annie Qiao is the 2018-2019 Features Editor for the Portola Pilot. Having been both Photo Editor and Co-Editor-in-Chief in previous years, she’s thrilled to use her skills to bring a new, refreshing take on the Features section and help spotlight as many groups and people on campus as possible. When she’s not helping the publication be the best it can be, she can be found petting her lovely cat Riceball, playing the tuba or watching the newest episodes of Buzzfeed Unsolved and Worth It on YouTube.